The postharvest handling of fresh fruits and vegetables plays a critical role in facilitating a continuous supply of high-quality fresh produce to the consumer. Many new technologies developed and refined in recent years continue to make possible an ever-expanding supply of fresh products. 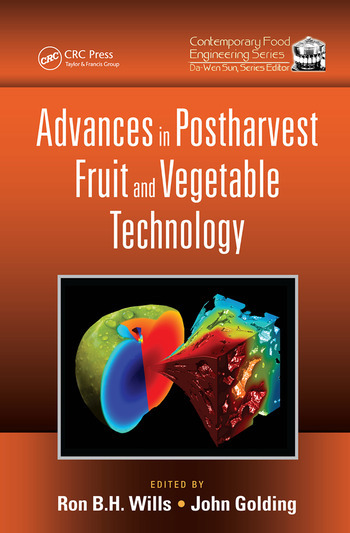 This volume examines a range of recently developed technologies and systems that will help the horticulture industry to become more environmentally sustainable and economically competitive, and to minimize postharvest quality loss and generate products that are appealing and acceptable to consumers.